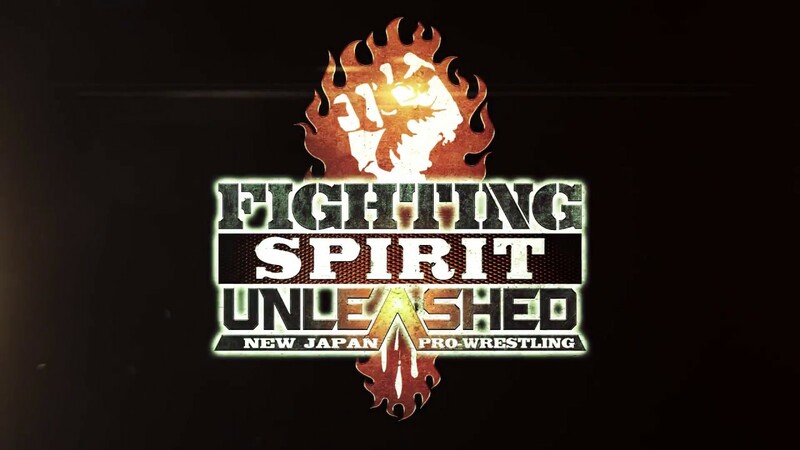 AXS TV announced NJPW Fighting Spirit Unleashed will be airing on a delay a few days after the event takes place. The show is scheduled for September 30, but won’t air on the channel until Friday, October 5 at 8pm ET. On the day of the show Josh Barnett will be in Japan to corner one of his fighters, so Jim Ross and Kevin Kelly will provide English commentary. According to FW4Online’s Daily Update, the show will air live on NJPW World.